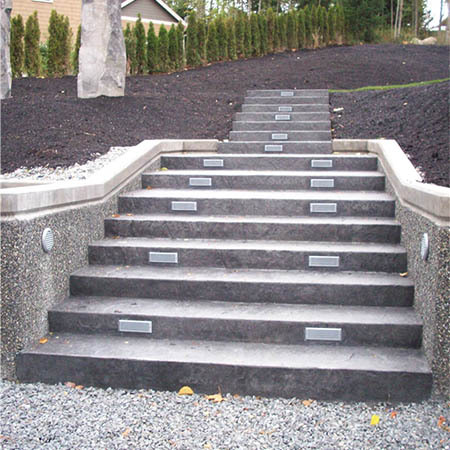 Custom Concrete Contracting is locally-owned and operated; we have provided professional concrete finishing services to general contractors and homeowners throughout Northwest Washington since 1997. When it comes to concrete, experience matters! 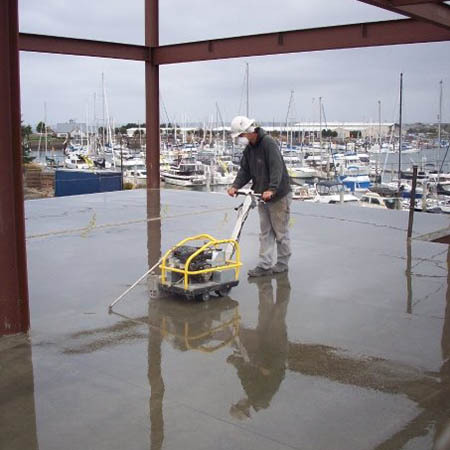 Our crews have years of experience and they have certifications in these areas: ACI Certified Flatwork Finishers/Technicians and NRMCA Certified Pervious Installers/Technicians. 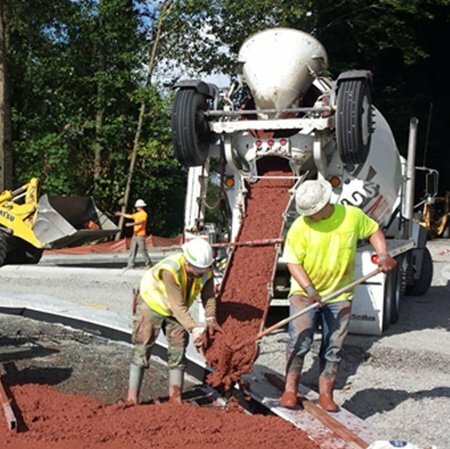 Our crew’s experience and training have made Custom Concrete Contracting a recognized expert in the field of pervious concrete installation. Our processes, training and experience make it possible to complete commercial concrete projects on time and on budget, every time. We’re UDBE and MBE certified! 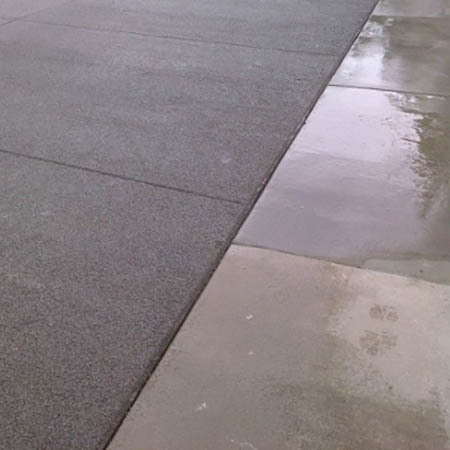 Custom Concrete has installed concrete on many governmental projects in Northwest Washington. Foundations, patios, driveways, retaining walls and more. Custom Concrete installs concrete around homes and multi-family units. Our focus is on delivering a high quality, long lasting product. We may not be the lowest bid you receive, but I personally stand behind each and every project. Our work is warrantied and your satisfaction is always guaranteed. Period.